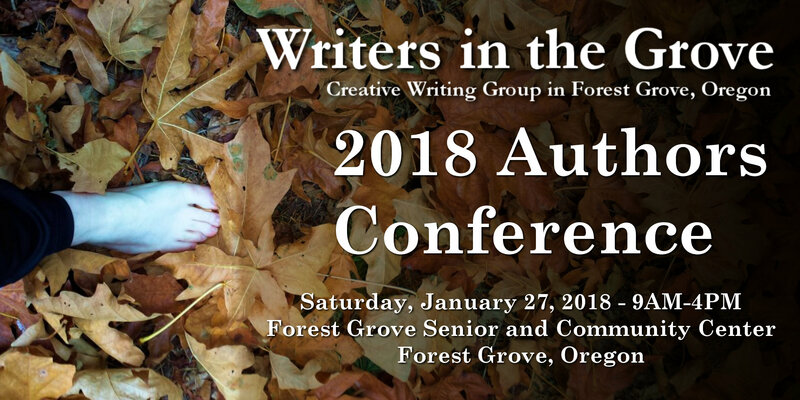 The following is by Gretchen Keefer, a member of Writers in the Grove. It was inspired by the Prompt: Limerick. Who wrote and never did blow it. And never could get that last line right.